Hundreds of thousands of applications available! 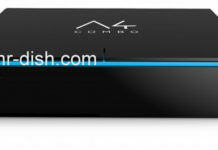 TV box is stuck on start-up, just standing APPO logo. 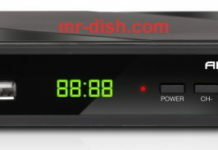 In Recovery mode, I cleaned the cash memory, but I have not got to this, the receiver is still stuck ..
if there is the original firmware that uploaded via USB or SD card back into your receiver ? ?